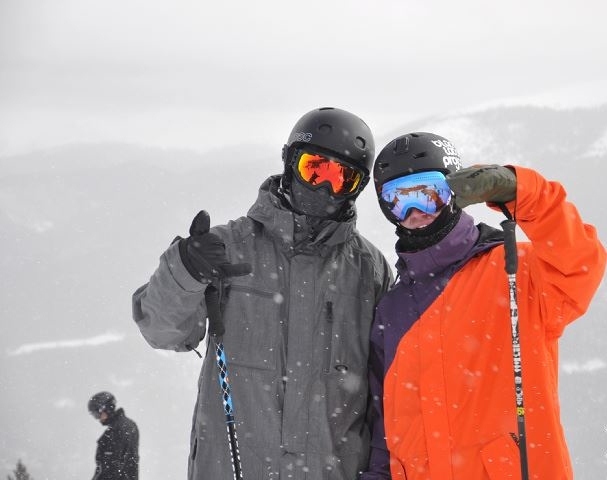 Last weekend I headed over to Vail, CO for the first stop of the Gatorade Freeflow Tour. Apart from my home dryslope at Sheffield, the Halfpipe for the event was the smallest I have ever hit, only 16 foot which was a big change to the 22 foot one I have been riding in Breck. I ended up in 7th after putting down a fairly simple run so I was pretty happy.. I also competed in Slopestyle. It was a big field of 51 riders and the standard was high with gnarly rail features including an almost vertical up cannon. I landed both my runs and came 24th.